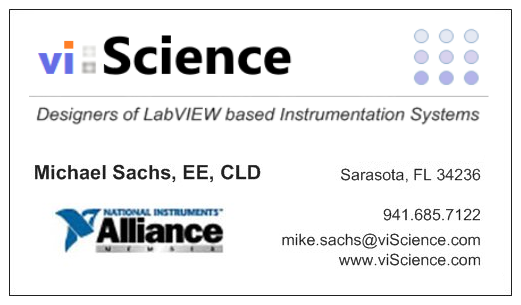 Move forward on your next LabVIEW project with confidence. 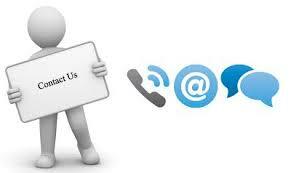 Give us a call to speak directly with one of our expert certified LabVIEW engineers. Copyright © 2016, viScience Designed by myThem.es.